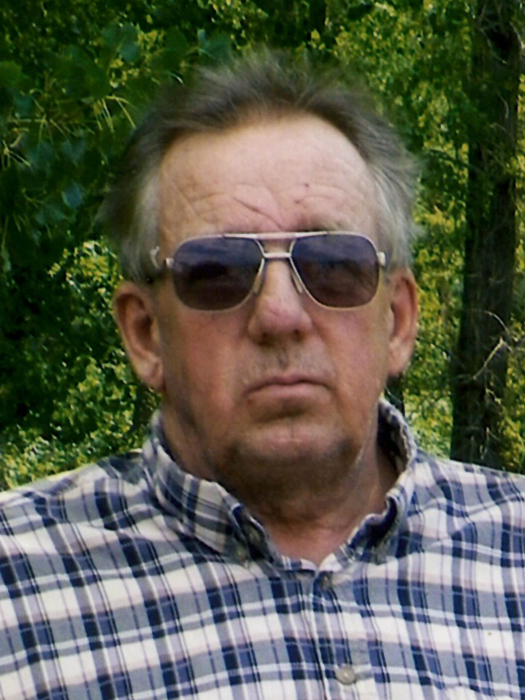 Kelly Clyde Nickel, 70, of Mandan, died December 3, 2018, at his home. Mass of Christian Burial will be held at 12:30 PM on Monday, December 10, 2018, at Spirit of Life Catholic Church, Mandan with Rev. Todd Kreitinger as celebrant. Burial will be at the North Dakota Veterans Cemetery at 2 PM. Kelly was born July 10, 1948, in Mandan, to Wilbur and Mary (Carlson) Nickel. He served in the U.S. Army from 1968 to 1970. On August 10, 1979, he married Cindy Kopp in Mandan. They had three children, Willie, Jimmy and Cassie. He worked as a welder for various companies. He had many hobbies which included gardening, fishing, hunting, and playing solitaire. In addition to his hobbies, he enjoyed making sure people laughed with his sense of humor. He expressed his love by fixing and helping his family. His greatest pride were his grandchildren, he cherished every moment he spent with them. There wasn’t a child that came to his house that didn’t learn how to drink coffee with grandpa. Left with fond memories, his wife of 39 years, Cindy; one daughter, Cassie (Ryan) Zueger of Mandan; two sons, Willie Nickel and Jimmy Nickel (Special Friend, Aspen Kuntz) both of Mandan; grandchildren, Nevada Nickel, Mason Nickel, and Eli Kuntz; his sister, Cindy (Dave) Munsch of New Salem; three brothers, Lonnie Nickel of Minot, Michael Nickel of Bismarck, and Pat Nickel of Mandan; brother-in-law, Don Osborn of Loveland, CO and numerous nieces and nephews. Kelly is preceded in death by his parents, Wilbur and Mary Nickel; his sister, Jo Ellen Osborn and two infant sisters; and father-in-law, George Kopp. Visit Kelly's Tribute Wall to sign the guestbook, share memories, and view tribute photos & videos.